Emily is the founder and owner of Lots of Love Pet Care. She is originally from Sioux City and grew up here. Emily has always been an animal lover and grew up with fish, a hamster, a guinea pig, and a couple different cats. She always wanted a dog growing up so she spent a lot of time with the neighbor's dogs and the dogs on her Grandma's farm. During college she rescued her two cats, Hercules and Zena, from an outdoor cat colony and began her own furry family. After college she finally found a dog of her own, Liberty, a Border Collie/Rough Collie mix. It wasn't too long before she decided Liberty needed a friend and found her Australian Shepherd, Walter. 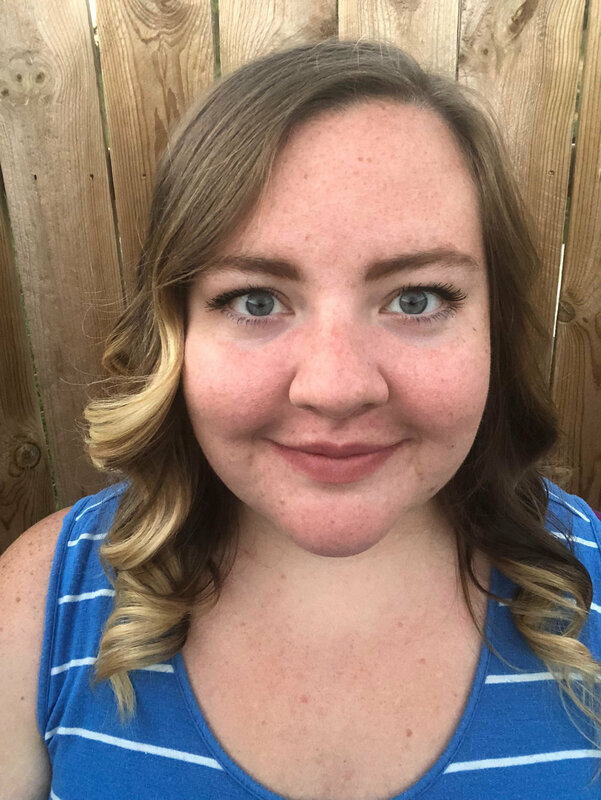 After having her cats and dogs for a while, she discovered a new level of love for pets and started planning a career centered around pet care. She gained a lot of experience with different sizes and breeds of dogs by working at a boarding facility. She then started the business in January of 2018 after years of caring for friends' and family members' pets. It was always her plan to start her own business, and with the help of friends and family she did just that. Now Emily has part time employees and plans to continue to grow the business! Kati has a love and compassion for furry friends. She currently cares for two fur babies of her own: a dog, Pippi, and a cat, Jackie. She’s had animals for as long as she can remember, and has a lot of experience with cats & dogs, but also small critters & ones with gills as well. Making you and your fur babies comfortable and happy is her top priority and she is excited to be a part of Lots of Love Pet Care! Mikaela is one of our awesome pet sitters! She has loved all animals for as long as she can remember. Growing up, she cared for a variety of family pets including cats, dogs, ferrets, rabbits, turtles, fish, and horses. 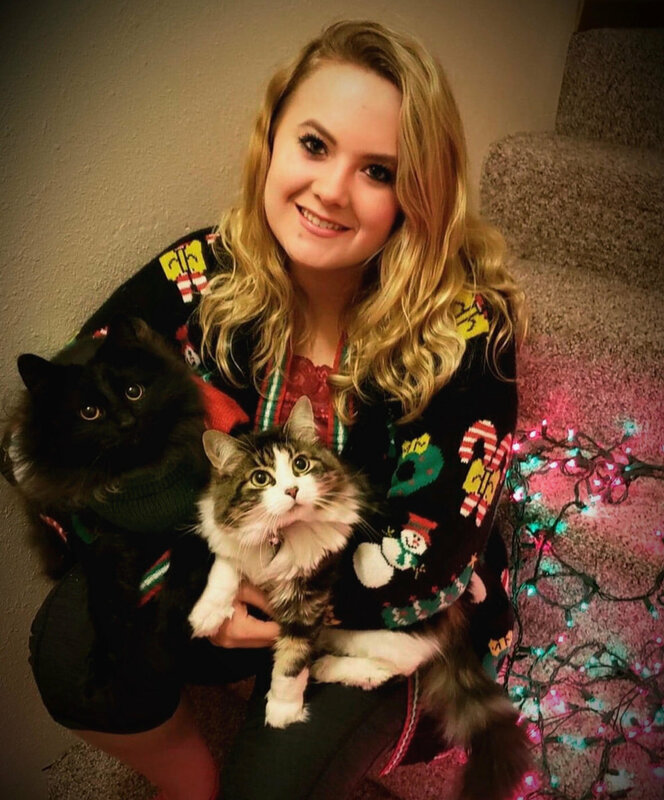 Mikaela is currently studying Accounting at Morningside College and when she isn’t in class she enjoys spending time with her fiancé, Jason, and their two cats, Callie and Tucker. Mikaela loves working for Lots of Love Pet Care and is excited to get to know you and your adorable fur babies!